Dinner was so good you just had to have that second helping. Now you’re laying on the couch with a stomach ache. You’re mind is racing with “to do” lists and work worries. You’re tense, you can’t fall asleep or shut your brain off. Any of these scenarios sounds familiar? Fear not! Chamomile tea to the rescue! Many of you may be familiar with the chamomile flower and all of its magic but if you aren’t, consider this. 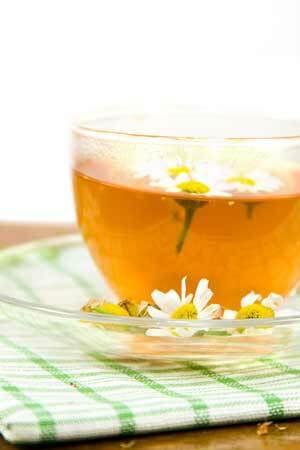 Chamomile is a carminative and anti spasmodic herb which means it helps relieve gas and bloating. It also has an anti emetic (anti nausea) effect. Chamomile is a sedative and nervine relaxant, perfect for calming your system and getting you to sleep. Chamomile’s slight bitterness make it excellent for liver support and gentle detoxification. It also has anti inflammatory and anti septic properties. So, next time you’re hopelessly counting sheep or groaning after a meal, put the kettle on and enlist in the help of chamomile tea! 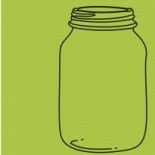 This entry was posted on March 20, 2012 by katelivingfull in Nutritional info.